Summary: once a product is sold, the original patent holder can’t control how it is subsequently used. Today’s ruling is a win for many tech companies, with companies like Vizio, Dell, Intel, LG Electronics, HTC, and Western Digital all taking the side of Impression Products. 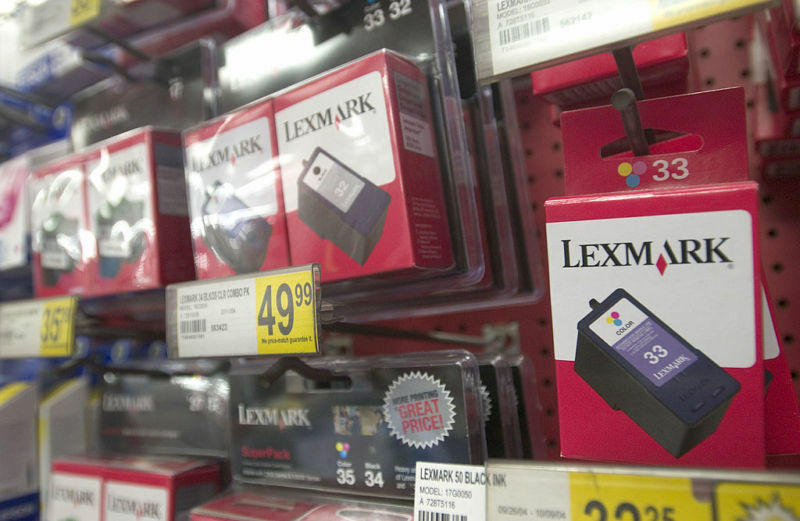 [the winner] …The companies on Lexmark’s side, no surprise, were heavy licensers of patents, including tech giants like Qualcomm, IBM, Nokia, and Dolby. Biotechnology and pharmaceutical groups also supported Lexmark. Those lineups largely mirror industry divisions over Congressional debates around reforming patent laws, with the pro-Impression companies favoring user-friendly changes to patent laws, and the pro-Lexmark companies wanting more changes that favor patent owners. I often gripe about the Supreme Court’s seeming “go with the big $” jurisprudence. But in this case, there was plenty of corporate power on both sides. And the 7-1 verdict means it was not a close call.